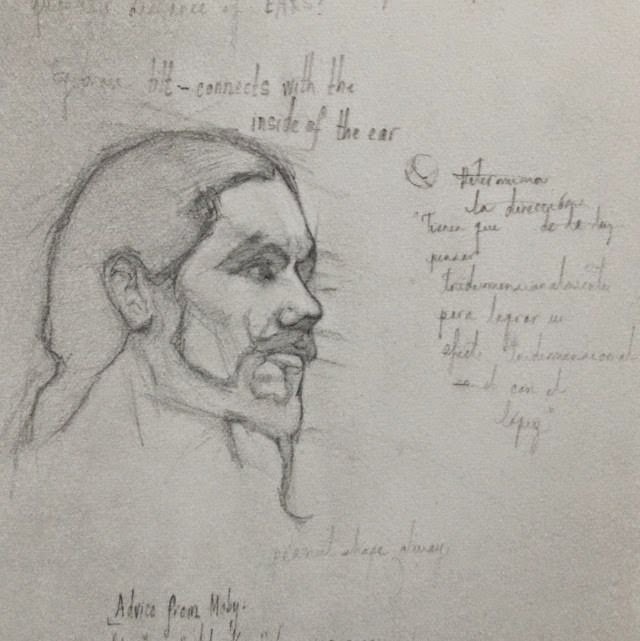 These are some drawings done during Patrick Byrnes and Anthony Baus portrait class, as well as Colleen Barry's structure class at the Grand Central Atelier. 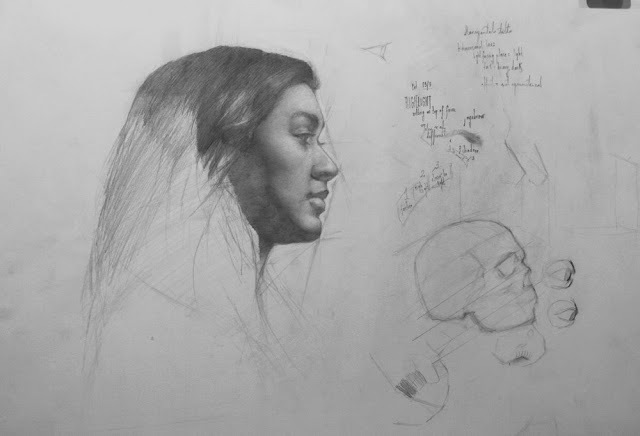 Justine (from life), graphite on paper, 2015. 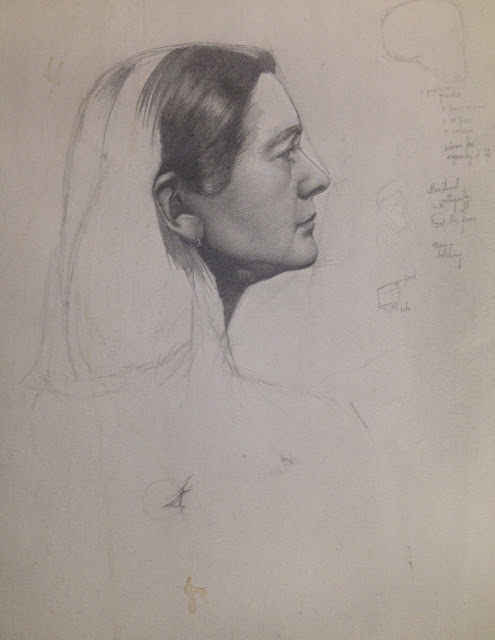 Marcia (unfinished), graphite on paper, 2015. The two portraits are wonderful!